YOUR SMILE. YOUR HEALTH. YOUR LIFE. Your Top Provider of Comprehensive Dentistry in Mooresville and the Lake Norman Area. 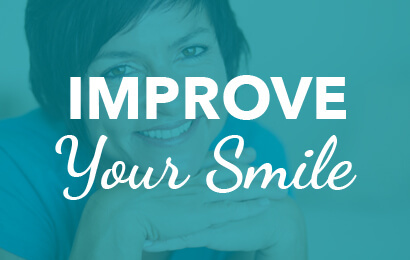 Get confidence with the smile you’ve always wanted and learn how your oral care can improve your overall health. Get a better experience in your oral care that is based on your specific needs and lifestyle. At the Carolina Center for Comprehensive Dentistry, we take a holistic approach to dentistry that takes into consideration not just your teeth and gums, but the connection between your oral health and your overall health. Our dental office is led by Dr. Jeffrey Lineberry, one of the top dentists in advanced, comprehensive and general dentistry in Mooreseville, NC. From regular check-ups and preventative care to dental implants and full mouth reconstructions, Dr. Lineberry and the rest of our staff offer a full range of dental services that are focused on helping you get the smile you have always wanted. We look at the whole picture and understand that being able to smile confidently has benefits to both your physical and your mental well-being as well as providing insight into the rest of your body’s health. Our dental treatments are then customized to your individual needs and goals for your smile. Let’s start with how you view your smile today and what you want to achieve. 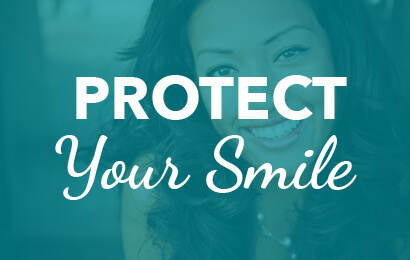 Our preventative dentistry services can help protect your smile, teeth and gums. Get quality, ongoing dental care with our general dentistry services. Smile with confidence with our wide range of cosmetic dentistry services. 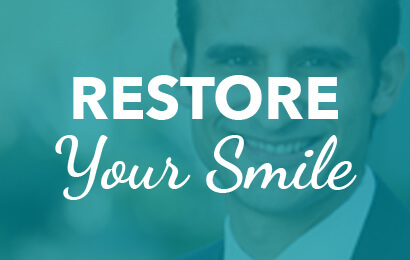 Get the smile you have always wished you had with restorative dentistry. 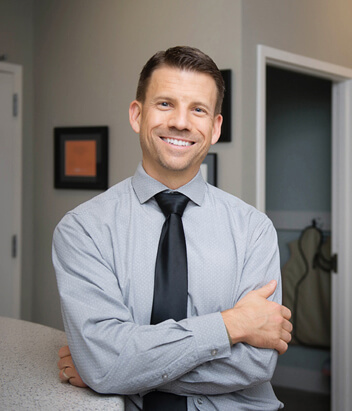 Dr. Jeffrey Lineberry has the expertise you need to improve your health and get the smile you have always wanted. We offer a full range of dental services to meet all of your dental needs under one practice. Dental implants go directly into the jawbone to replace a missing tooth. 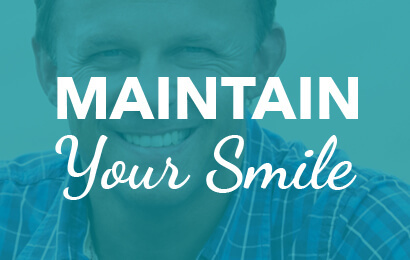 They can help restore your smile, aid in chewing and protect healthy teeth from shifting in your mouth. 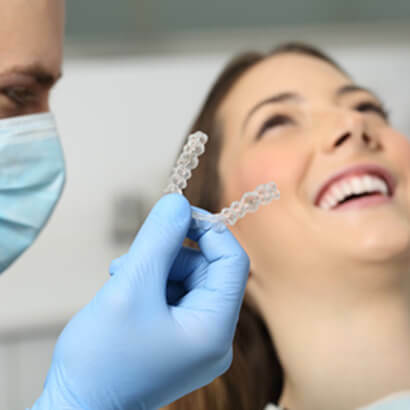 Custom fit dental appliances and night guards can often be used to treat common sleep disorders, including sleep apnea, snoring and teeth grinding. Being able to smile has many health benefits. We offer a full range of restorative dental services that can help you get the smile you want, from dental implants to full mouth reconstructions. Issues with your temporomandibular joint (TMJ) can be painful. 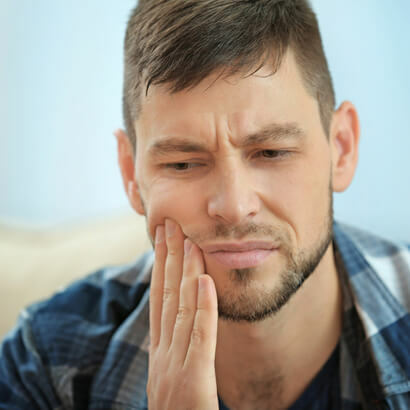 We will help diagnose the cause of your jaw pain and provide treatment options that are best suited for you to get relief. Your teeth and gums only account for part of your oral health. It’s time to look at the full picture. By definition, Comprehensive Dentistry refers to the full range of dental services used from diagnosis and treatment to follow up and rehabilitation. However, our teeth, like the rest of our bodies do not exist in isolation and treating a tooth or dental issue in isolation would not be advantageous. At the Carolina Center for Comprehensive Dentistry, we take a broader view of dental needs, looking at how your teeth are being influenced by other factors of your health and how your oral health contributes to the rest of your health. In our exams, we will look not just at your teeth and gums, but also at the soft tissues surrounding your teeth, the muscles used in your temporomandibular joint and your bite. “Amazing doctor and staff! The front desk girls are amazing. They are very friendly, personable, and knowledgeable at their jobs. The girls in the back go above and beyond for their patients and have amazing hearts. I would highly recommend this office if you are looking for the best dental care possible." “I immigrated and needed a deep cleaning. They did a great job. Dr. Lineberry and his staff are very kind and do a great job."